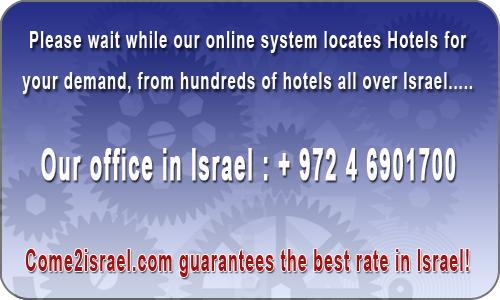 Last week A Little House In Bakah Jerusalem had 914 viewers and 12 bookings. A Little House In Bakah Jerusalem is located in Bakah neighborhood, a charming old neighborhood in the heart of Jerusalem. It is just next to Bethlehem Road and Emek Refaim Street, which are lined with unique coffee shops, all kinds of restaurants, supermarkets, a swimming pool and many more interesting stores, a few minutes drive from downtown and within walking distance from the ancient walls of the Old City.